Sam and her mum are taking Bingo for a walk. 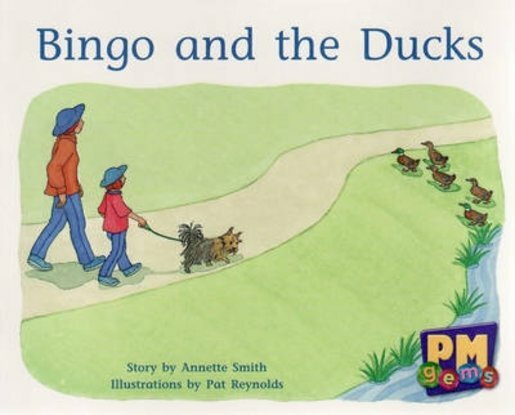 But then Bingo sees the ducks and starts to chase them. Will Bingo come back to Sam when she calls?